It's that time of the year again where we all share our favorite products from our makeup stash. Posts like these have been at the top of my reading list because it's such a great way to discover more products. 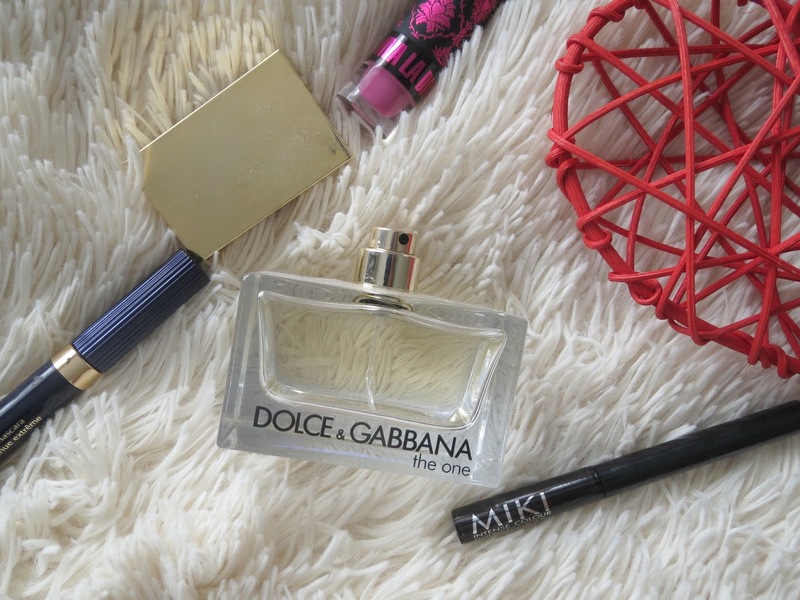 I've rounded 10 of my most reached for beauty and makeup products for 2016. Most of these products have been a re-purchase this year as I've been using them for a couple of years now. The formula is silicone free, packed with many anti-aging ingredients making the product great for oily and sensitive skin. I was unsure about spending such a large amount of money on such a small amount of product. It comes in a tube like packaging easy to squeeze out and goes onto your skin smoothly. It has a velvety texture and a little bit definitely goes a long way. I would recommend this primer for those who have oily; hard to control skin. This is the only primer I have used so far that doesn't make my skin and makeup look more oily then it already is. It controls shine perfectly! 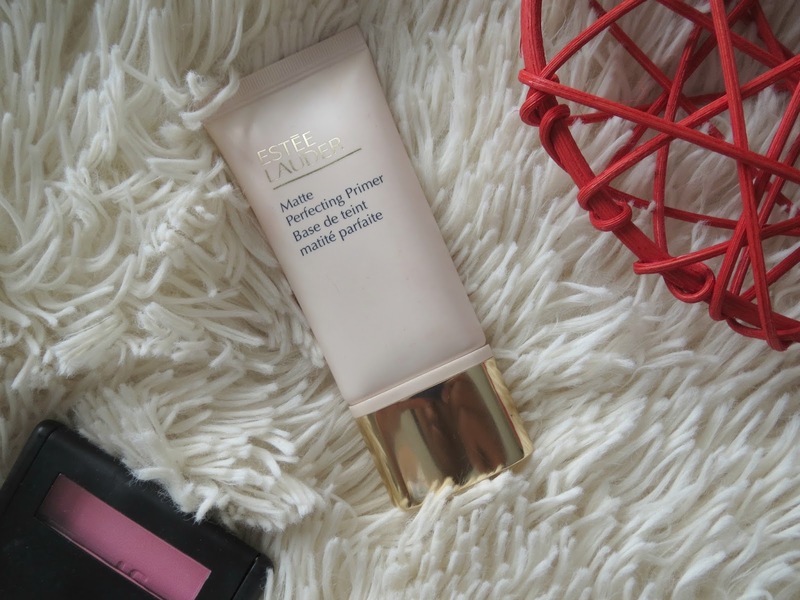 What I love about the Estee Lauder Foundation range, is the fact that it caters to many different ladies with different skin tones. You will find the colors in stores making it easier for you to find your perfect shade. I've been using this foundation for about a year now and I haven't changed since. It does help with oily skin and is super long lasting but also keeps you from looking cakey. I would suggest blending the product out with a wet sponge to give it that natural; flawless look and finishing with a setting powder. The only con I have with the product is the packaging. It doesn't have a pump making it hard to get the right amount of product. The best way is to start small and work your way up rather then tipping half the bottle on your palm. Out of all my perfumes, I keep coming back to this one. This would be my signature scent if I had to make my own, It's one of those scents you can use the whole year round. The opening is very strong - kind of like mandarin but dies down in a couple of minutes to a long lasting scent of vanilla. The smell is very unique and isn't overpowering that it makes your head spin. If you have very dry, dull and damaged hair, please go ahead and give this product a go. The formula is created with liquid keratin to repair damaged hair and refill the gaps within the hair cuticle. I did use my straightener on my hair quite a lot without using any protection before. After I started using this shampoo and conditioner, I have almost stopped using any heat on my hair. My hair is left feeling soft, silky and smelling great. 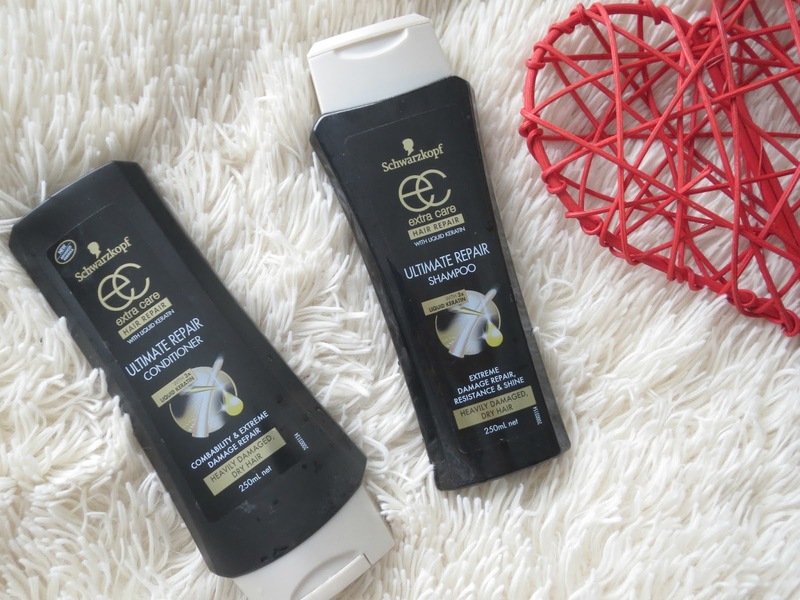 This shampoo and conditioner combo not only helps in the restoration of my hair but also cleanses my scalp. With most products I find that I get a lot of dandruff but totally the opposite with this. Another amazing product for oily and sensitive skin. I use this cream at the start of each day and a first step to my makeup routine. This Nivea Pure Effects Shine Control Mattifying Gel Cream has a very light and soft consistency which is what oily skin needs. It does apply nicely onto the skin and has a slight fresh and creamy scent. It is very moisturizing and doesn't make you break out. This cream is amazing value for what it does for your skin. I'll be honest, I've been using this cream for a couple of years now and absolutely love it. I can get white patchy dry skin especially during summer but after consistent use for a couple of months - my skin looks and feels amazing. It is formulated to calm and moisturize dry skin with a fresh scent to it. It has amazing ingredients like aloe vera and is paraben free, Being made in New Zealand and not tested on animals is a huge advantage. Okay, so I couldn't choose 1 makeup brush from this line which was my intention, RT has many brushes which are all amazing for doing different tasks. If you are a beginner, I would most definitely suggest investing in some of these. They are value for money and also comes in packs which allows you to try many different brushes and their importance. 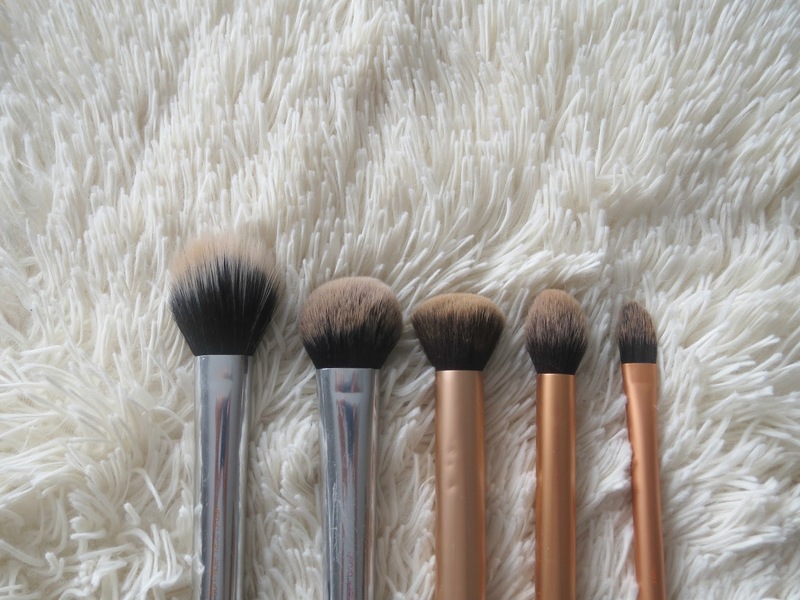 These are synthetic brushes meaning you can clean them on a regular basis. I've had all my brushes for over a year and they have never shed. I will be doing a post on how I clean my makeup brushes soon. Although they have their own names and description, feel free to multi task and experiment with them. This is a brand I'm happy to have discovered in 2016. 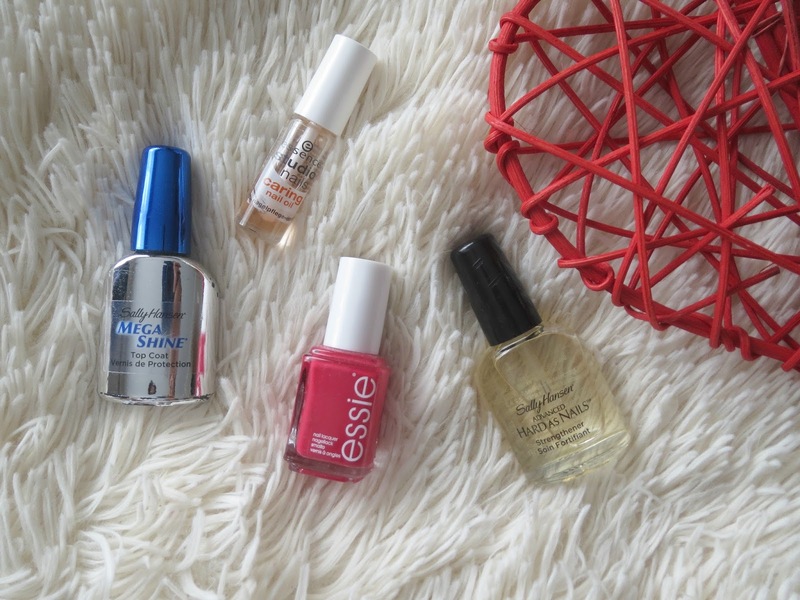 I wasn't too big and didn't know much about nail polishes before I discovered Essie. This range comes in so many shades; it's overwhelming. 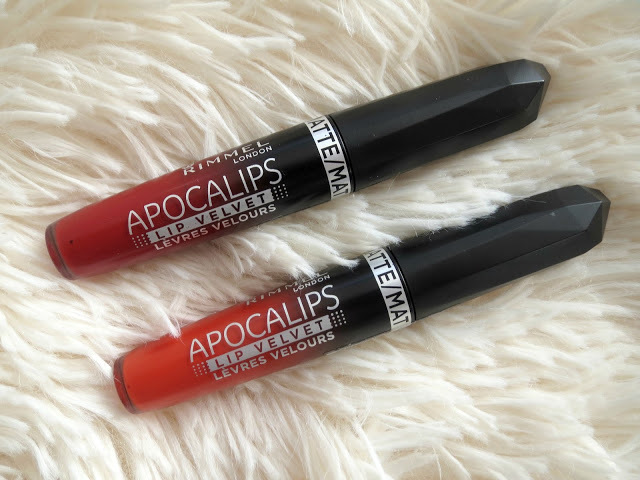 They're opaque, very long lasting, apply like a breeze and most importantly don't chip as quickly as other brands do. The most important feature about this line, is it's brush. It's just the right size and gathers just enough product for those who have small nails like I do. 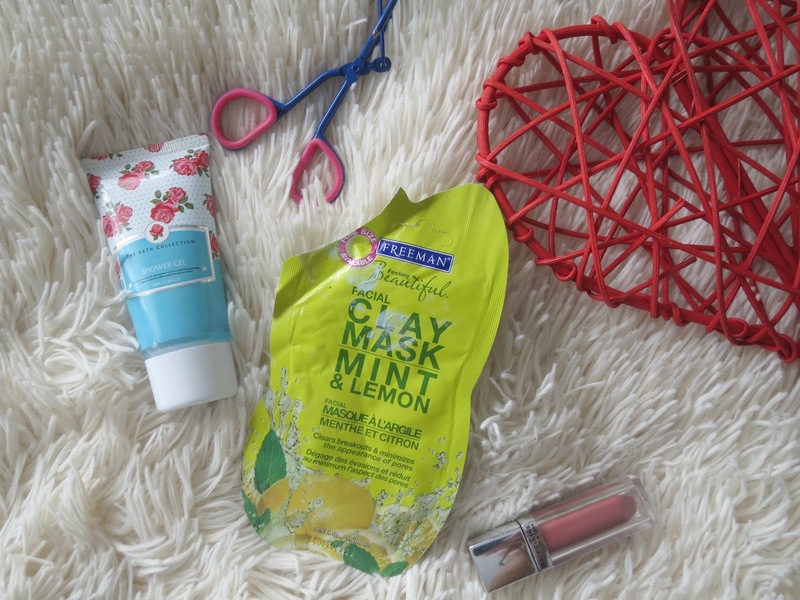 If you suffer from oily and sensitive skin, this mask is a must have for your skincare. I myself suffer from oily skin and have large pores on my nose. 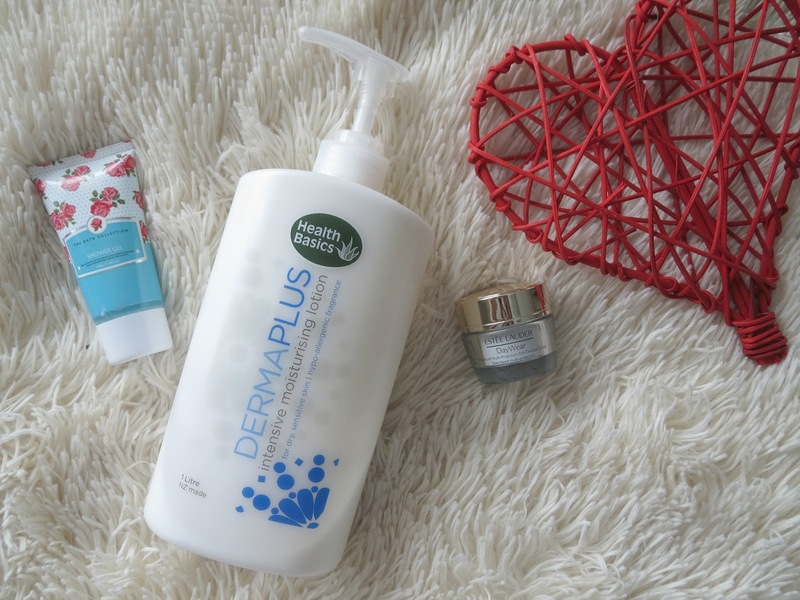 The 3 ingredients used in this product can do wonderous for you skin. Clay is known to help with absorbing any extra oil, dirt and all harmful toxins from your skin. Lemon in masks help to clear dirt and bacteria whereas mint soothes the skin. I've got nothing but great things to say about this product. I would love to do a thorough review on it so please comment below if you'd be interested. "Burning Lava" from this line has been my go to throughout the year. The shade is suitable for all skin tones with a light weight formula. As much as I love my matte lippies, I enjoy how this feels on my lips. It's not drying but doesn't have a wet look to it either . On the plus side, it will not dry out your lips but would recommend using a lip liner as it can bleed over time. So, there you have it. It was really hard to pick the top 10 products but it had to be done. If you'd like me to do a proper review on any of the products above; please do let me know. All of these products were purchased in store at Farmers and Life Pharmacy. What are your favorites for 2016? Love the blushes too. Very subtle but natural. Definitely try it if you've got sensitive/oily skin. But I must say, it is quite hard to come by as I haven't seen these in alot of shops. I love RT brushes, they are so good! 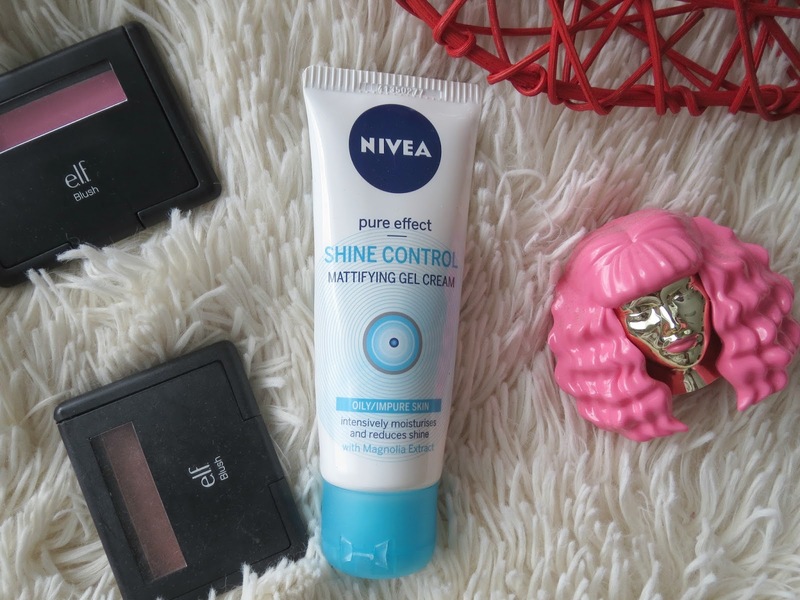 I love the look of the Nivea shine control gel! Might have to try that! You should for sure. It's very light - great for the summer time. Still loving my RT brushes, which were the first brushes I owned myself and absolutely agree with you that the Essie nail polishes are amazing. I don't think I'll ever get rid of mine to be honest! These all sound like amazing products! 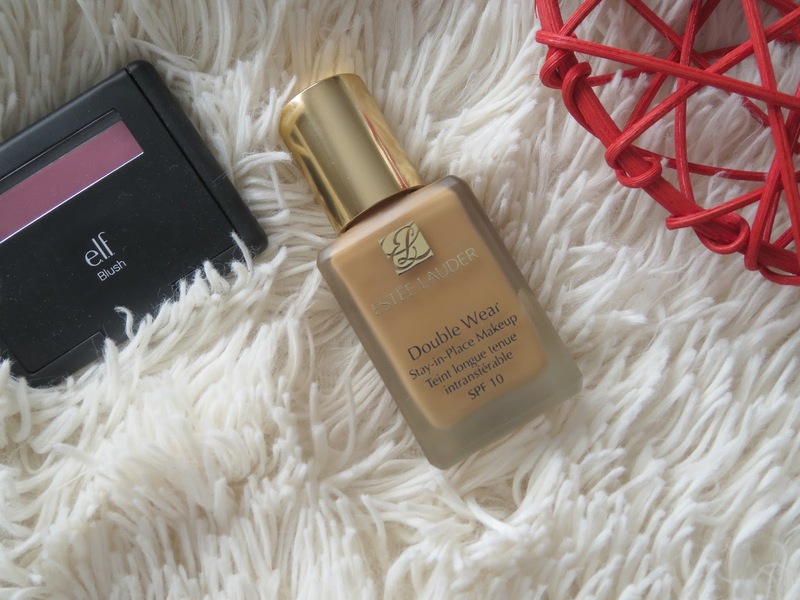 I love the sounds of the primer and Double Wear foundation is such an amazing foundation, stays put for hours! It definitely is - a must have for people who suffer from oily skin right?! Hey, better late then never right? You should if you suffer from combination/oily skin. It is very long wearing if you prep your skin correctly. 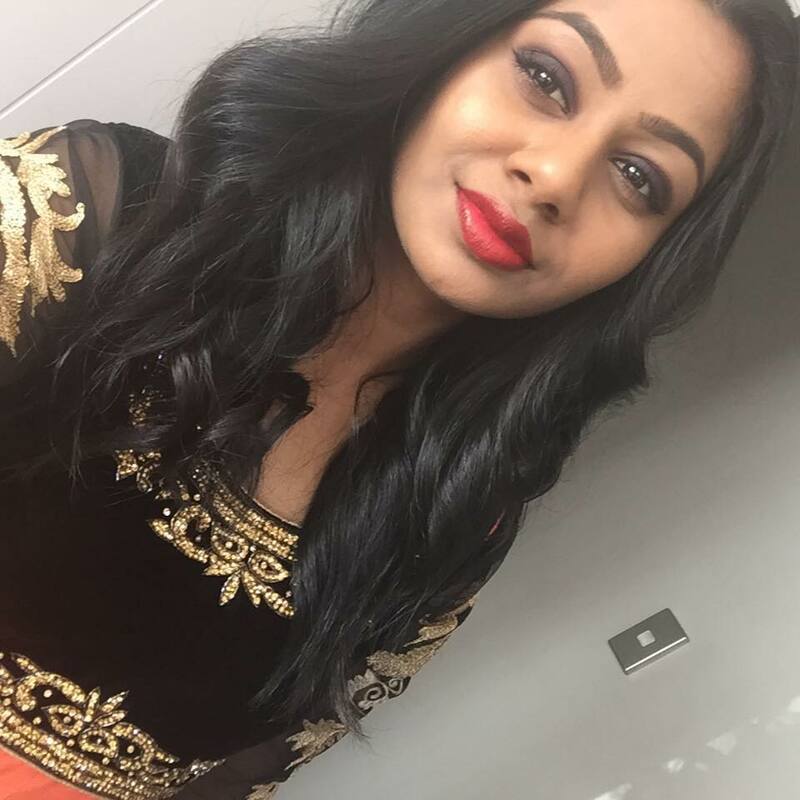 Is the Lancome foundation good for ooily skin? I need to explore a bit more. Great post Rachael! I absolutely love Essie polishes too and the Real Techniques brushes are some of my favourites!